Don't have a Wordpress account? Follow my blog via email! Enter your email address to follow this blog and find the hidden artist in you! 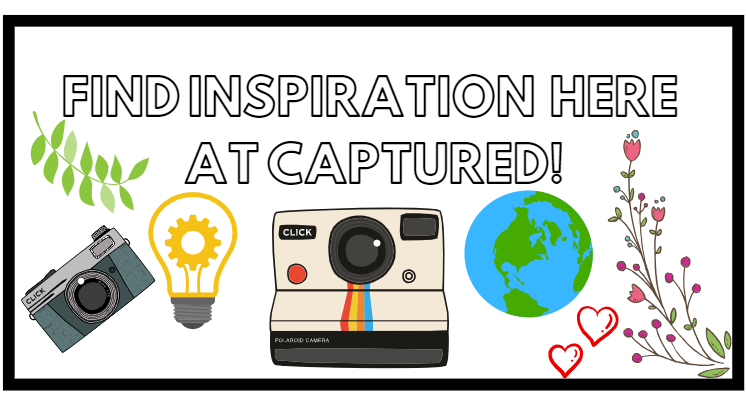 Check out Captured By Diya on Pinterest by clicking on this icon! Like my blog? Follow my page on Instagram for more!